I was in and out. Move in was easy, facility is very clean! And the staff is AMAZING! Process was quick and simple. Wasnât aware of some extra fees (insurance, start-up fee and price of lock) that would be required, but Iâm not sure if this is common because Iâve never rented before. Customer service was exceptional, and overall was a good experience. I had a very difficult last minute storage problem. 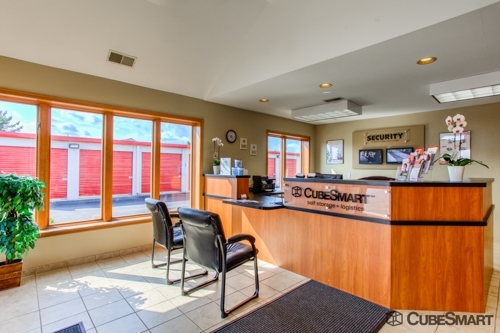 Cube Smart in Hilliard Ohio came to my rescue. Managers Rob and Rick went above and beyond the average to help me. I canât say enough positive things about them-they are awesome! I highly recommend this facility. It is very clean, well-kept, with top-notch management. Great service, friendly and cares about their customers! Today is my official move in day with the furniture but all week I've been bringing stuff over and it's very convenient and safe feeling. I've never used a unit before... This process has been smooth and worth it so far!! Tim was very helpful in getting us checked in and informed. The facilities are clean and secure. Friendly, clean, priced well. Location is a big plus also! Great experience getting into my unit. Tim set everything up and I just showed up and moved into the unit. Easy as pie, it couldn't have been easier. 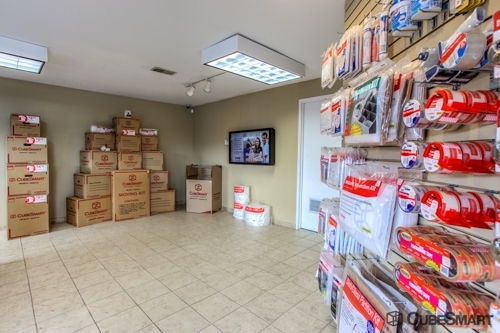 Friendly staff, no wait time, easy transaction and was able to use moving truck. Great service. 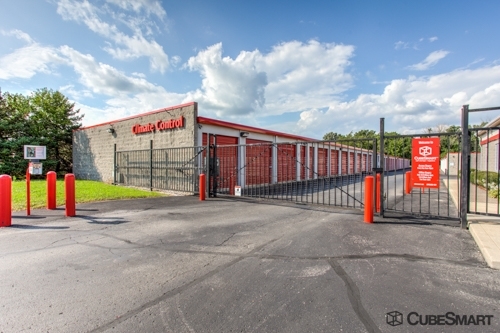 First time using a storage facility and Tim was very helpful and professional. Had to get a bigger unit which was no issue at all. Unit is clean and safe. Tim was outstanding got us into our unit in a timely manner he was easy to talk to and knew everything we asked. Very helpful and friendly. Clean and secure. Welcomed immediately! I introduced myself, and he knew exactly who i was and what I had reserved. He allowed me to see the unit and the next size up to make sure I had the right volume for my items. 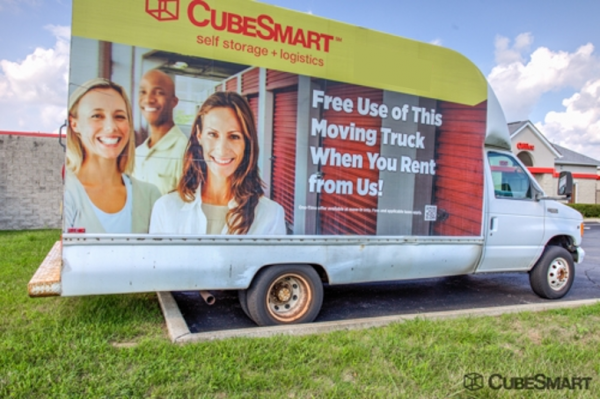 I really loved my experience and am completely at ease with using CubeSmart. Clean, friendly and good deal! I was able to get a space quickly and the service was friendly. I would definitely recommend this location. This is my second time using this storage, and I wouldn't use any other. Everything is good so far. Only gripe is that spare foot has not sent me the amazon gift card as promised while booking the unit. easy, friendly, just what we needed. I set everything up online and got a call within minutes to verify that everything was correct. We were able to get everything we needed at the facility. The roads are very wide going around all of the units so we were able to take our time unloading everything. The manager lives on site which makes for some extra security. Everyone I have encountered through our experience has been very kind and very helpful. the move was easy, took about 20min for paperwork. the manager tries to push buying insurance from him, but if you can stand your ground, that is no big deal. clean units, good area. I would certainly recommend this storage unit. This was my second time moving in to this storage facility in the last one year. Excellent!!! Just amazing customer service. I couldn't believe that the guy that helped me stayed there and waited even though they were closing soon. I had a very negative experience with a couple other known storage places and will never go back. Just amazing! Very clean & we'll maintained. paper work was minimum. staff was wonderful. facility is clean. access is great. Called last minute looking for storage for my daughters college dorm stuff and found them very helpful and accommodating. Got all set up and moved in all in the same day. Very clean and safe! Everything went as expected, clean and professional. No surprises. Everything you need, nothing you don't. Service was fast, friendly, and very accommodating. 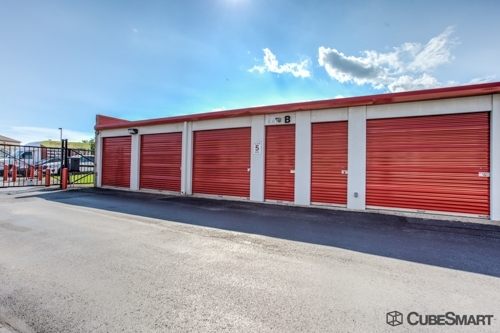 Never thought renting storage for the summer could make me smile. Would recommend and use again. Everyone was excellent. Very clean. Well lighted and roomy. And very easy to get in and out. Very friendly. Very clean. Very helpful. 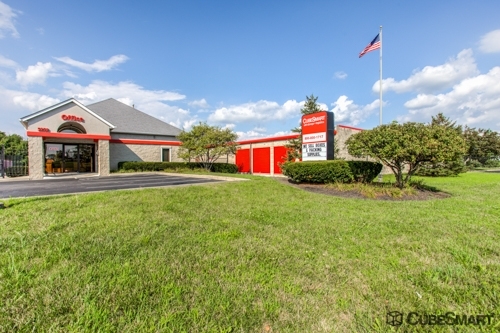 The price is excellent and the staff made the move-in process very easy. It was a pleasurable experience. The customer service was great - the rep was friendly and helpful. The whole process took about 20-25 minutes - that included a tour and viewing of our unit, signing the lease, and signing up for autopay. A great faciltiy for a great price. The was a very pleasant experience. I was very impressed with the customer service and the cleanliness of the place. I would definitely recommend Cube Smart to a friend. I would recommend this facility to friends! I moved from out of state. The Associate called me to confirm my reservation and had every thing ready to go when I arrived. He was very courteous and helpful. The facility was clean and well kept . I would definately recommend to friends and family and would use it again if i need to. I chose this space to rent because it was the best price I could find in the area. Clean space. Easy to take care of necessary paper work. 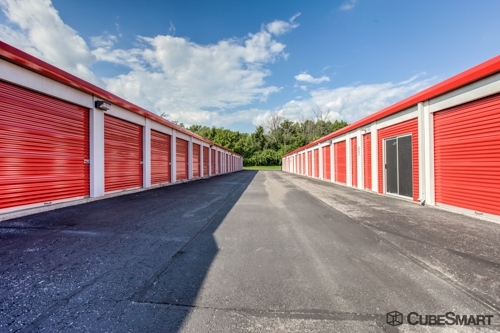 Hasthe basic needs of a storage unit. Customer service rep was helpful. The manager of the facility was extremely nice and very welcoming! They have the friendliest staff. I have dealt with the entire staff. 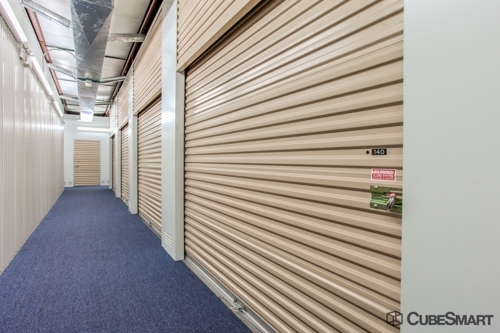 They take in consideration what you're needs are and allocate you the right storage unit. I have done my research, by far the most economical, and extremely courteous staff. I just recently moved and used this facility for a small storage unit as well as the moving truck. Everything was in great shape and I felt safe in the facility. We showed up late and they let us keep the truck longer than scheduled which was great. You do need insurance though so I would look into what your homeowner's insurance covers before purchasing additional at the facility. Great prices and Wonderful service! I reserved a unit on Sparefoot.com and later stopped by the facility to make sure it was what I was looking for. The staff at U-Store-It Nike Drive were very friendly and helpful. My move was made much easier also with the use of their free moving truck. It was so nice not having to make several trips from my apartment to the storage unit or having to rent a truck from somewhere else. Everything was in one place and so I didn't have to run around town. 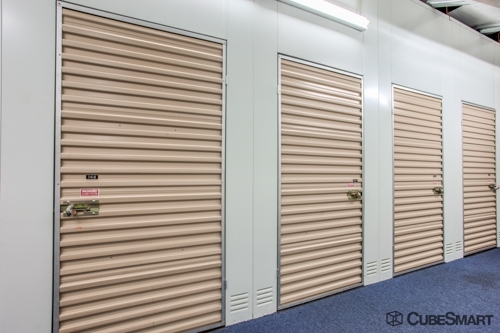 I would definately recommend this storage facility for both short-term and long-term use.